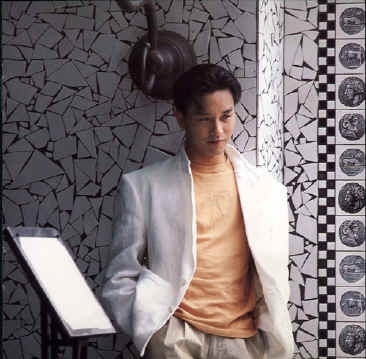 It’s been 3 years since Leslie Cheung left fans throughout Hong Kong and all over the world. Everytime I listen to his song, I would feel sad because he is no longer around. I still remember that morning where I was woken up by my brother and I thought it was a joke, but I later realized it was true. Here’s some images that I wanted to put up. 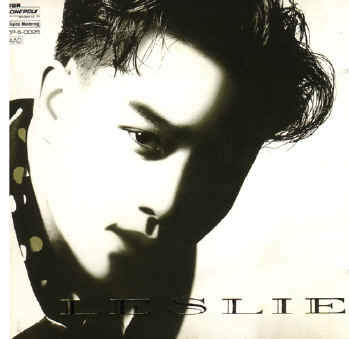 On Thursday, I was listening to CRHK(881903.com) and their overnight program, the DJ played Leslie Cheung songs and interviews. He also read messages from people on the message board on the radio station’s website. Somehow, he read my message and I was just happy.